Many older adults experience concerns about falling and restrict their activities. A MATTER OF BALANCE is an award-winning program designed to reduce the fear of falling and increase activity levels. 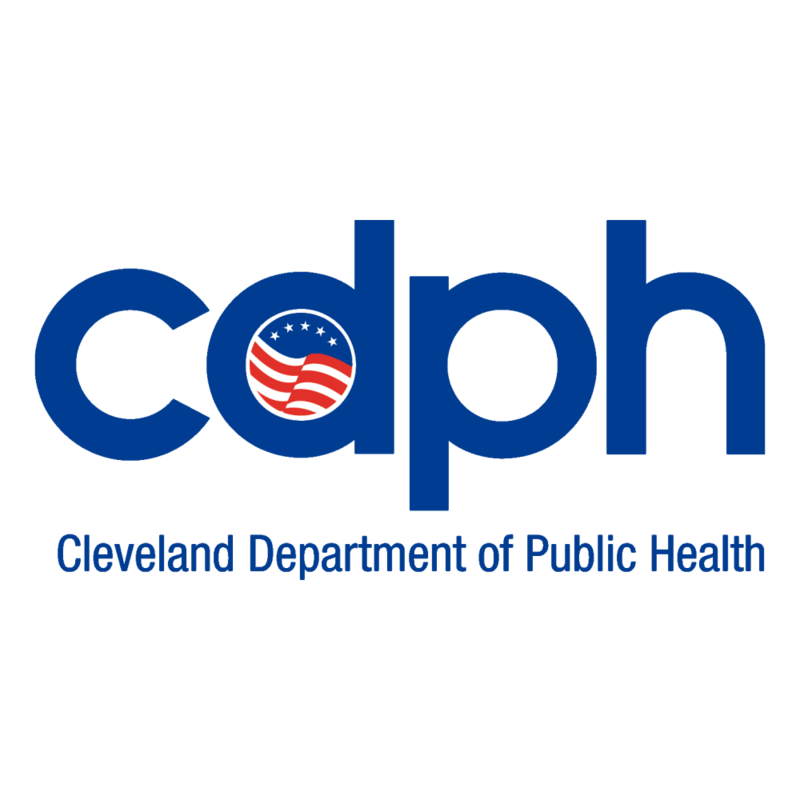 A free 8-week class will be offered at 2 Cleveland Recreation Centers beginning in October.